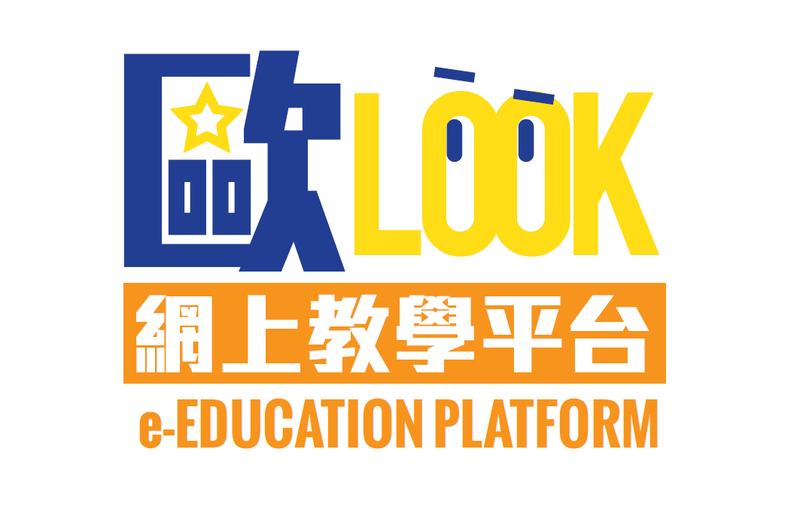 EU Look e-education platform: now in full operation! Our e-Platform is has now completed its make-over and the long-expected ENGLISH version is now launched! The site now provides even more comprehensive information and resources for secondary school teachers and students to understand more about Europe and the EU. 我們做些什麼? What are we working on? We have published lesson plans and learning materials that are designed for Personal and Social Humanities Education (PSHE) and Liberal Studies (LS) subjects. 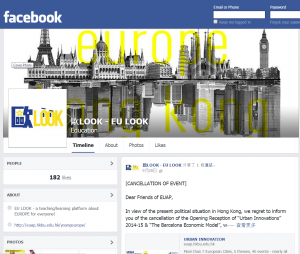 Apart from that, a Facebook page (EU LOOK) is now set up to get readers updated with the latest issues in Europe. The use of these materials is free for teachers in Hong Kong public schools, and you can modify them to suit your particular needs. We only ask you to acknowledge the source when you do use them (the EAP and the EU). As we have started off our programme not long ago, we would be happy if you could let us know when you use them and whether you find them useful at all. If you have an idea for new teaching/learning modules and would like to work with us in providing more materials for the classroom, please let us know! We can also provide you with teaching assistance in the form of student ambassadors, i.e. students of the European Studies programme at HKBU and HKU. They would be happy to share their own exchange experience in Europe and ‘European expertise’ with your students! 為什麼要看歐洲? Why look at Europe / EU? It is not our intention to present a comprehensive ‘textbook’ about the EU/Europe. Nor do we present the EU/Europe as a model for other societies or regions. But we hope to help you enrich your teaching and your students’ learning experience by providing occasional input about a region – Europe – that continues to interest, often fascinate, and sometimes baffle students in Hong Kong. The motto of the EU is “unity in diversity”, and there are at the moment 28 EU member states. Through learning about the variety of multiple cultures in Europe they might gain a better understanding of life in pluralistic societies. 到我們的FACEBOOK 專頁看看 LIKE US ON FACEBOOK!